1) 4rth house being occupied predominantly by the Sign of Aries, Virgo or Scorpio. 2) The Sign of Cancer occupies 6th or 8th house. 3) 4rth house has Rahu or Gullika or Mars. 4) 4rth lord is conjunct with 1st, 6th or 8th lord. 5) 4rth lord placed in 1st, 6th or 8th house/Sign. 6) 4rth lord is conjunct with Rahu or Gullika or MARS. 7) 4rth lord is in the Nakshtra of Ashwini, Ardra, Swati or Moola. 8) Moon is placed in 1,6 or 8 Sign/House. 9) Moon is Conjunct with 1st, 6th or 8th lord. 10) Moon is Conjunct Rahu or Gullika. 11) Moon is in the Nakshtra of Ashwini, Ardra, Swati or Moola. 12) Moon is in 1,6 and 8 signs in Navamsha or D9. 13) 4rth lord is in 1,6 and 8 in D9. 16) Venus in the 6th or 8th Sign/house. 17) Venus Conjunct 6th or 8th lord. 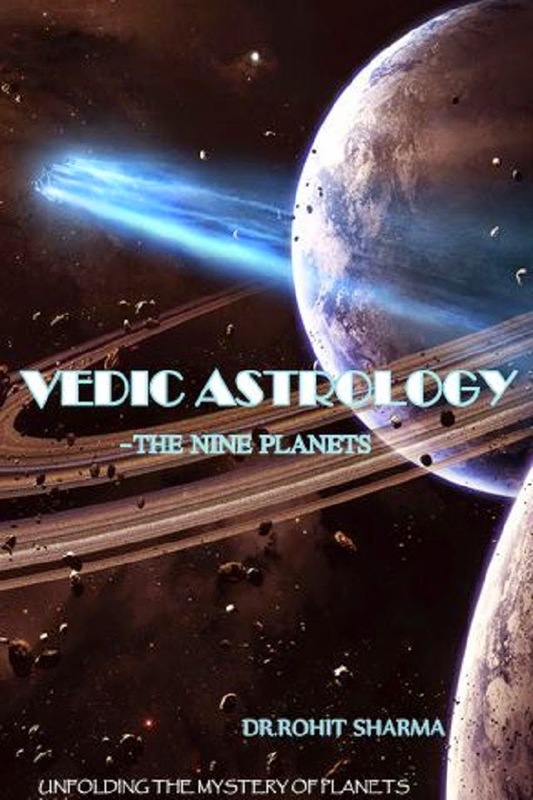 18) Venus Conjunct Gullika or Rahu. #Remedy: You need OPTIMISM, PEACE, FAITH AND SATISFACTION. 1) Try to have a good Sound Sleep in time at NIGHT. 2) Love UNCONDITIONALLY without expectations. 4) Try to give others what you DON'T HAVE. You will GENERATE the same in you automatically. 5) Try to stay in company of those who have a Good 4rth house, lord and Moon in addition to a well placed Sign of Cancer(house wise). 6) Visit your temple on Monday. And make sure you go in Peace when there is not much Rush and Crowd. Only you and the source field. 7) Try to stay calm. 8) Relax and listen to some SOOTHING MUSIC in privacy and in your bedroom. 9) Try to do MEDITATION. 10) Have company of friends and people who feel good and make you feel good as friends and without expectations of-course. 11) Do not depend upon your emotions much and do not try to seek emotional satisfaction from others. Generate it within and distribute to others. 13) Be good to the Driver. 14) Be Very Good to those who are caring for you or care about you. TRUST them completely. 16) Try to be Stable, Calm and UNAFFECTED by any Disturbing events, phenomena or Stimuli occurring around you. DO NOT RESPOND to any such stimuli Emotionally. Do not let any such thing evoke an emotional response in you. Just you are not meant to be emotional affected as well as emotionally respond to these things. Do NOT respond emotionally to anything Bad. 17) Grow Mature and develop more Logic (Jupiter and Mercury) ,Accept the facts (Saturn) and Strengthen your Will (The SUN) and Move on. 19) COOKING!. Yes Cooking food for yourself and your family or the people you care about or even as a voluntary service in an orphanage or old age home or a Temple or Gurudwara or any place of worship. Cooking a delicious meal or food in a neat and clean manner at your home and serving it to yourself or your family and consuming it makes you feel what? check it yourself! You can visit a Gurudwara and see how people do the whole process from peeling vegetables to cooking and serving voluntarily. It gives satisfaction. Cooking food is a remedy for the 2nd house, 3rd house, 4rth house, 5th house, 6th house, 11th house , Moon, Saturn and Jupiter. :) It is one of the best. It represents our accumulation, consumption, efforts, satisfaction and assimilation. So do it , try it and see what happens. Give me a feedback if you feel it is useless.